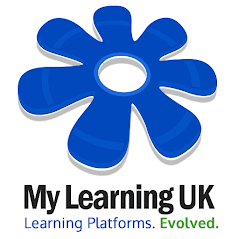 As part of our 5 year plan to provide localised services to our international schools, My Learning (UK) Ltd is pleased to announce that we have now enhanced our Vietnam server with additional capabilities and bandwidth to accommodate schools in that region. We are pleased to welcome these schools into our community and to receive kind feedback from our "digital pioneers"! Hallo en welkom - to Holland! It's been a while, but we've been busy!